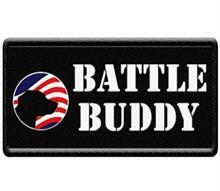 Displaying your dog as an Emotional Support Dog is simple when you choose from the many ESA patches available to you at WorkingServiceDog.com. 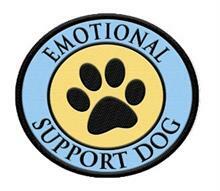 We carry a full range of patches that display a variety of messages to the public, informing them that your dog is accompanying you for essential emotional support. 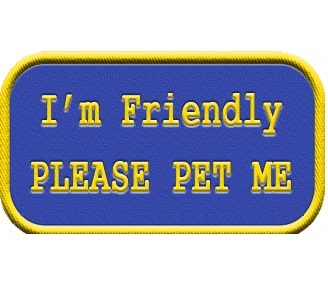 While a dog vest is a good indicator that your dog is helping you in some way, patches can help to reinforce this image to avoid confrontations. 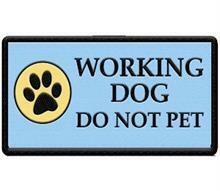 At WorkingServiceDog.com, we have many styles of ESA patches which you may apply to your dog’s vest. 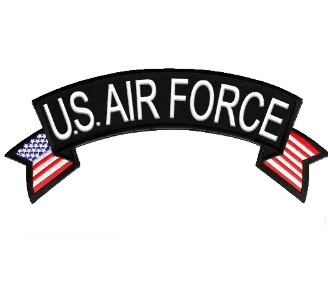 One of our most popular patches is the ESA Metallic Patch, which displays your dog’s Emotional Support Animal status clearly in bold, black text against a metallic, silver background. 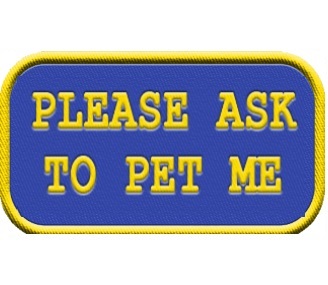 Other patch choices include patches that state “Emotional Support Dog,” “Please Ask to Pet Me,” and the Paw Print “Emotional Support Dog” patch. 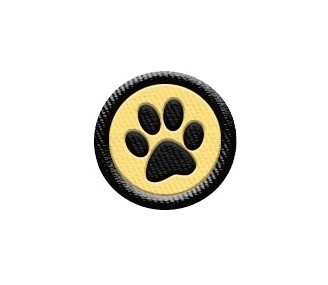 These ESA patches can all help to identify your dog as a companion animal to the public, making your outings easier and less stressful for you. An ESA dog vest is an easy way to inform the public that your dog is an emotional support dog. 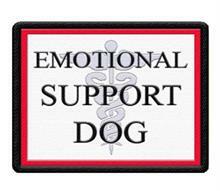 A vest combined with multiple ESA patches is a common way to establish that your dog is helping you manage a mental or emotional health condition. 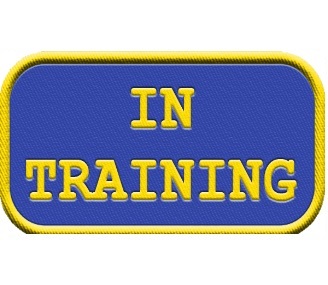 When you purchase multiple patches from WorkingServiceDog.com, we offer you the option to have us sew on the additional patches to your dog’s vest at no extra charge. However, keep in mind that our size XXSmall ESA dog vests cannot support more than one patch. 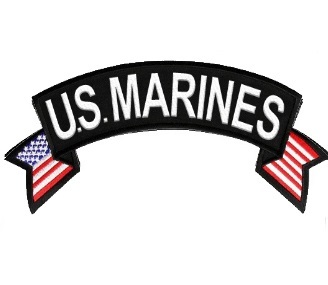 So if you do order multiple patches with your small vest purchase, we will include the extra patches loose with the rest of your order. 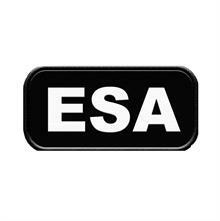 If your choice of vest does not have the space for several patches, or if you prefer a more simplified ESA vest, you may choose to attach these to a clip-on badge holder. 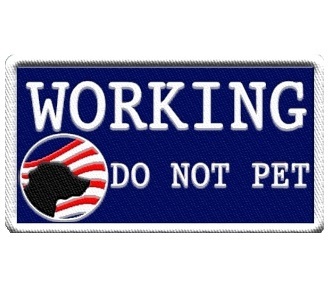 When you purchase your items from WorkingServiceDog.com, you will receive products that are well-made, durable, and manufactured in our facility right here in the USA. 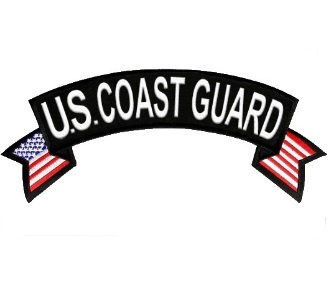 Our patches are no different; they are made with high-end fabric, and the text is embroidered with thick, sturdy thread for long-lasting use. 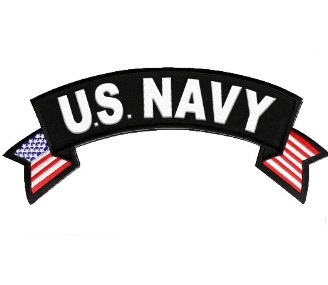 All of our products, including our ESA patches, ship out quickly to you, many within only 2 business days. 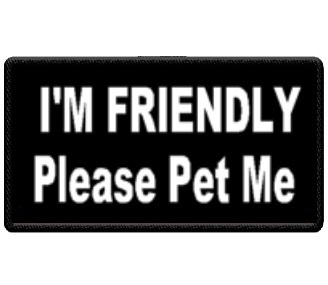 Your emotional support animal, also known as an ESA, is not protected by the Americans with Disabilities Act (ADA). 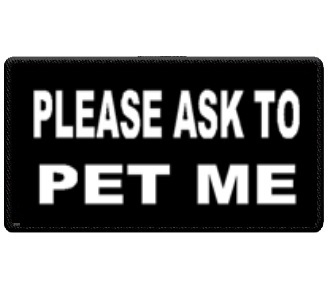 However, ESA training or ESA registration is not required for your dog to act as an emotional support animal. 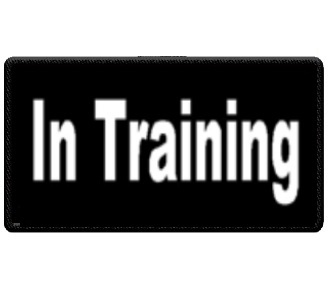 Therefore, you may find it useful to take advantage of the resources available to you at WorkingServiceDog.com. 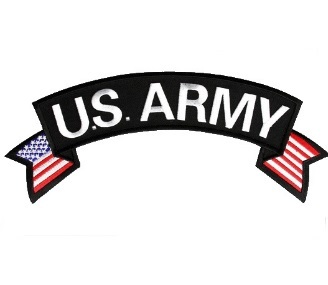 We can supply you with quality ESA patches, vests, ID cards, and much more. 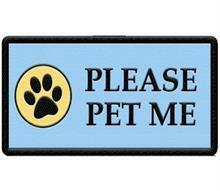 These products can help you show the public that your dog is assisting you and is not a pet. 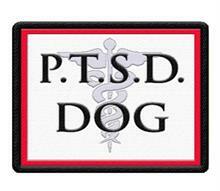 Please keep in mind that your emotional support dog is different from a service dog. 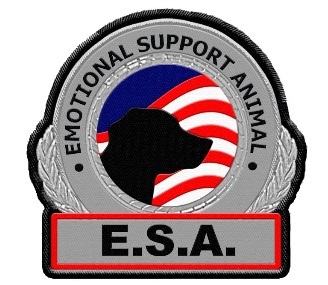 That is why we have provided you with a varied range of ESA products to help you display your dog as an emotional support animal. 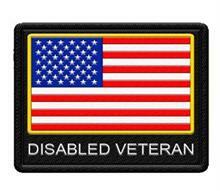 Similar to our service dog products, our ESA patches, vests, and ID cards can help you avoid confrontations when in public.